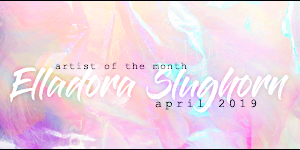 April's Artwork of the Month was created by Elladora Slughorn! The artwork of the month for April highlights a wonderfully aesthetic photograph taken by the ever-talented Elladora Slughorn. 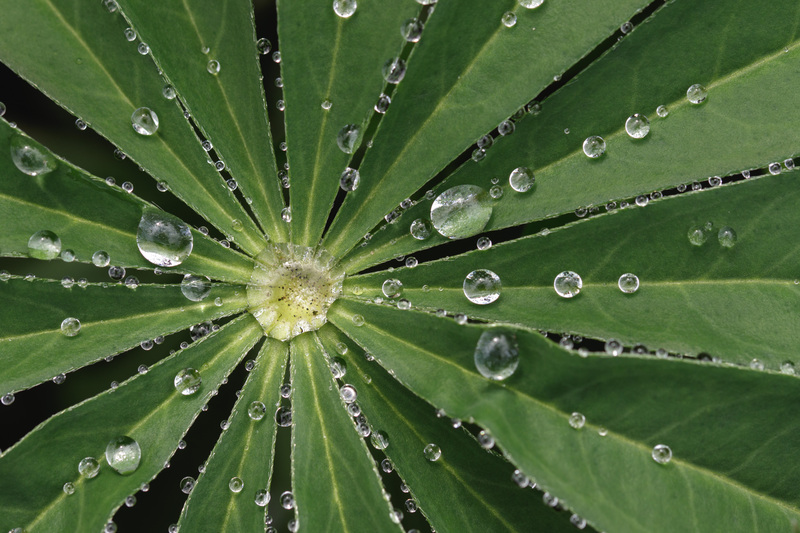 The picture above is a close-up of dew on a lupin, which is part of Ella's frost/dew collection. The clarity of the image as well as the gentle, muted colors and the angle of the shot makes for a particularly eye-pleasing piece. Well done, Ella! We can't wait to see what you'll photograph next. oooh this is gorgeous! congrats! It really is beautiful isn't it? I’ve been in love with her portfolio forever and when I saw this I knew it had to be AOtM.